Green + Jensen Ackles. I wallpaper I made of two of my most favourite things- the color green and Jensen Ackles. 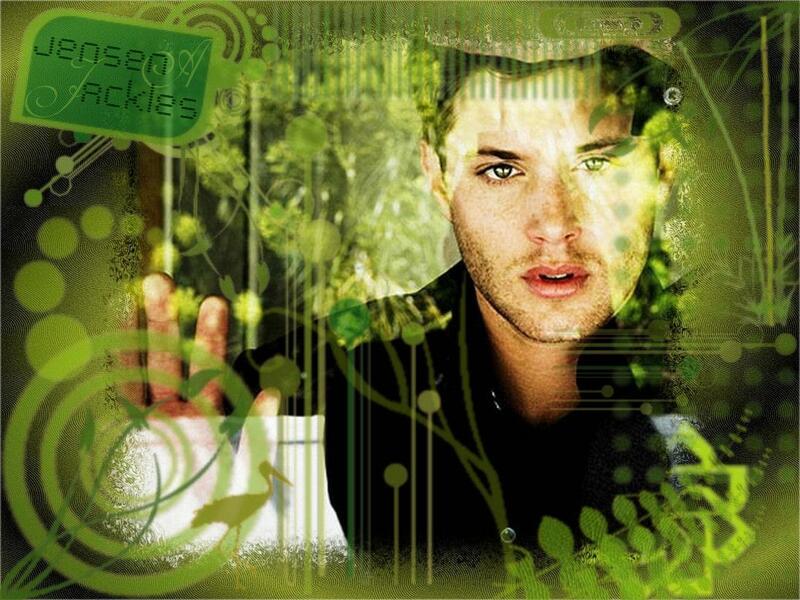 HD Wallpaper and background images in the Green club tagged: green wallpaper color jensen ackles. This Green wallpaper might contain potret, headshot, and closeup.